A SANDY SANDY CLASSIC . . .
Limited to an Edition of 500. ~ Signed & Numbered by the Artist / Ready to put into a standard size frame. Want something similar in a different size or color scheme? 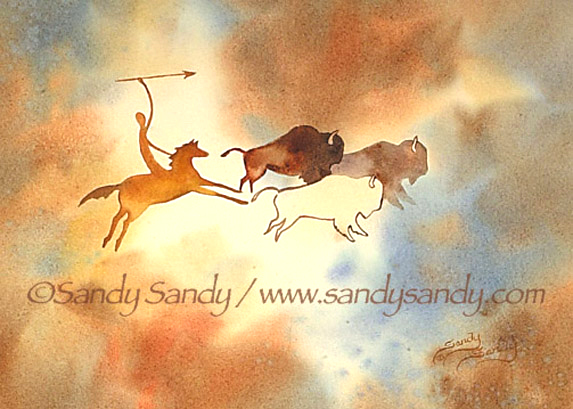 Email Sandy about doing a commission painting at: ssandyssan@gmail.com.